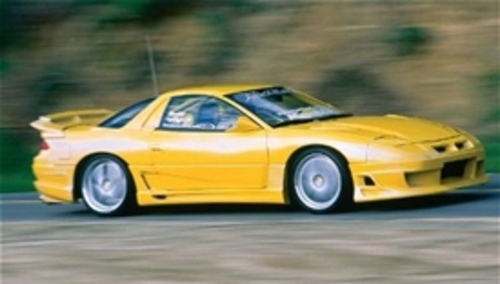 1992 - 1996 Mitsubishi GTO 3000GT Service & Workshop Manual download now! !here is a complete service/repair manual for 1992 - 1996 Mitsubishi GTO 3000GT. It contains detailed instructions and step by step diagrams for all workshop procedures. you only use 1992 - 1996 Mitsubishi GTO 3000GT Service & Workshop Manuals, you can fix your cars do-it-yourself in home.. Propeller Shaft, Power Plant Mount, suspension, Brakes, Steering, Body, Engine, Fuel, Cooling, Intake and Exhaust, Emission Control, Clutch, 4-Wheel Steering system (4WS), Manual Transaxle, Automatic Transaxle, and so on.